Zion National Park will begin offering its weekly drop-in volunteer program tomorrow, June 10, 2011 and will continue every Friday through the end of November. Volunteers are the unsung heroes of National Parks. If you love visiting National Parks, consider volunteering to help out in any way that you can. 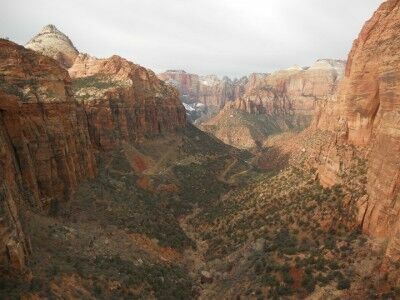 The Zion National Park drop-in volunteer program is open to all. Anyone visiting Zion, as well as local residents, will have the opportunity to help with the many projects which help keep the park clean and beautiful. It’s a wonderful way to show your support for and to help preserve Zion National Park. Those that are interested in volunteering should gather at the Zion Canyon Visitor Center Shuttle Stop at 9:00 a.m. each Friday. The volunteer projects will last approximately two to three hours and do not require prior knowledge or training. 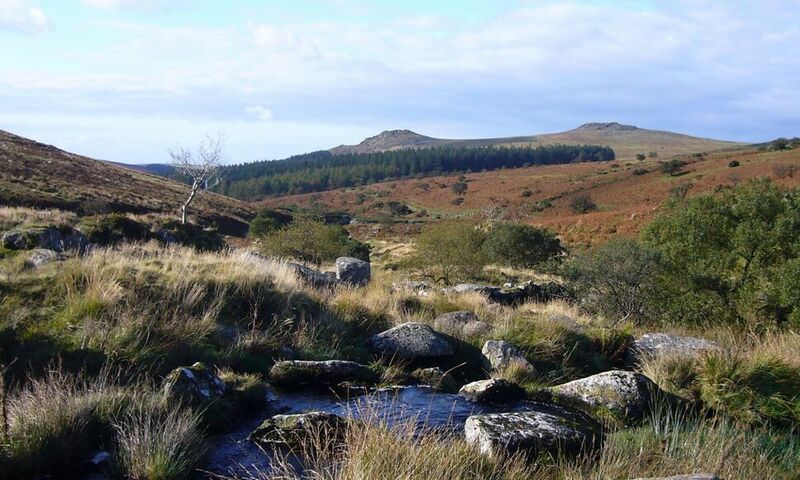 Examples of volunteer projects would include litter removal, minor trail maintenance, and the management of invasive plants. If you decide to volunteer, be sure to bring water, a hat, sunscreen and good walking shoes. You do not need to bring tools. Both gloves and tools will be supplied if necessary. 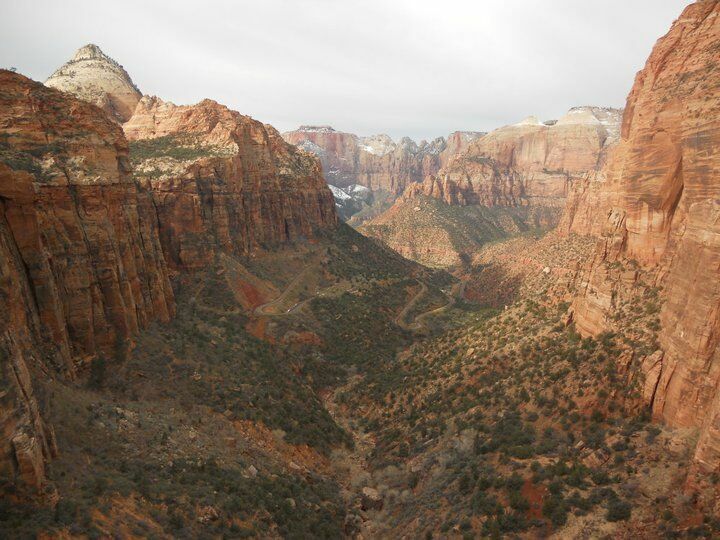 Everyone is welcome to participate in the Zion drop-in volunteer program. There is no registration required for individuals — just show up on time. For groups larger than 10 people who would like to volunteer, you do need to pre-register. Minors under the age of 18 must be joined by an adult. For any questions, more information or to pre-register a group, contact the Zion volunteer coordinator at 435-772-0184.